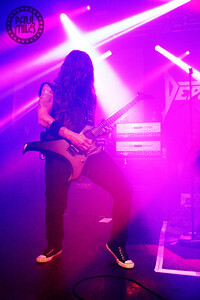 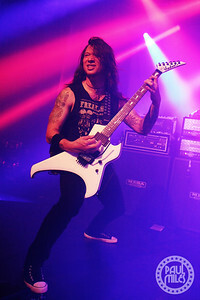 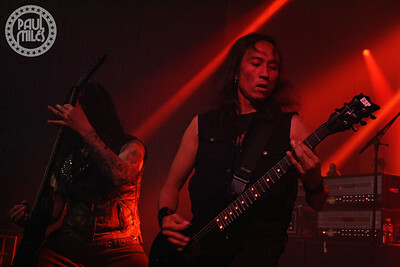 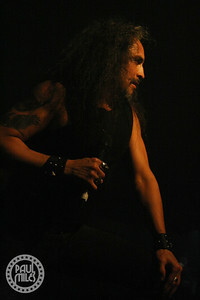 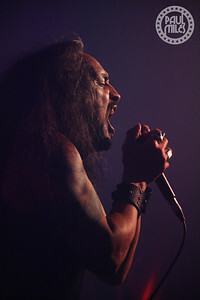 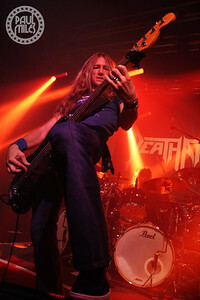 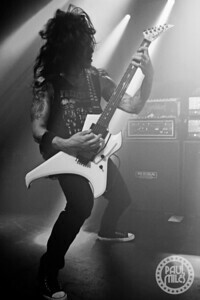 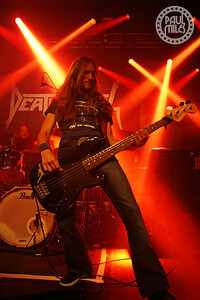 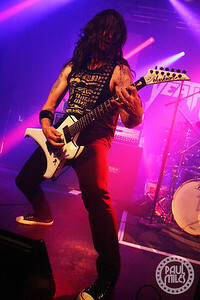 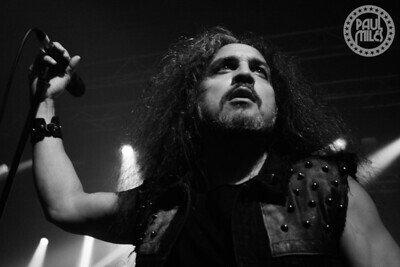 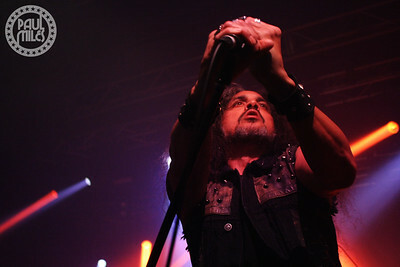 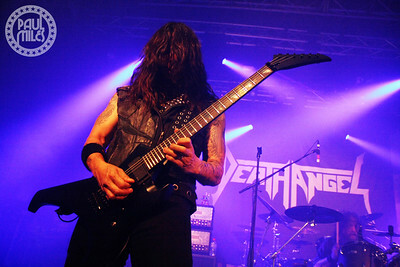 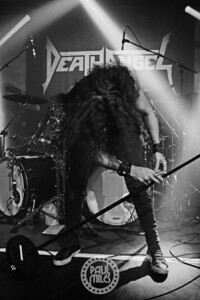 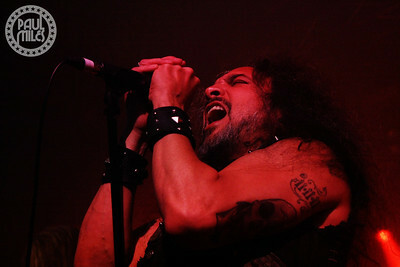 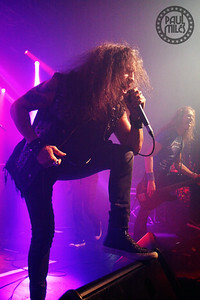 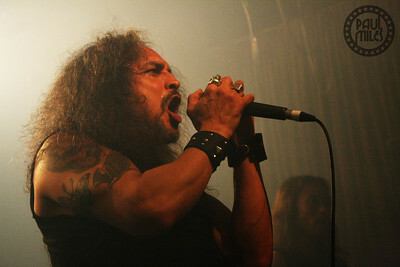 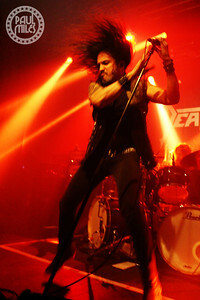 San Francisco Bay Area thrash metal band Death Angel played Melbourne's 170 Russell on Tuesday 15 May 2018 to kick-off their Australian Tour. 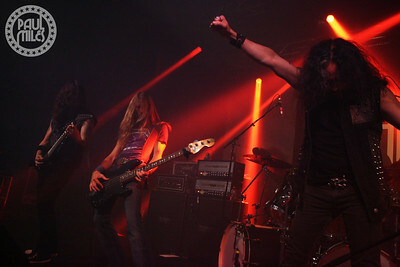 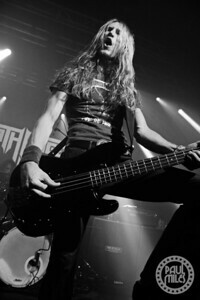 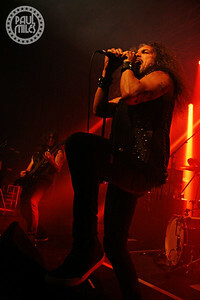 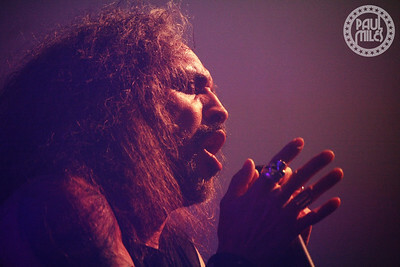 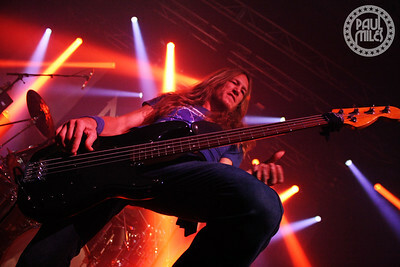 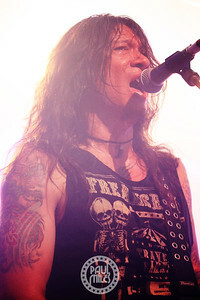 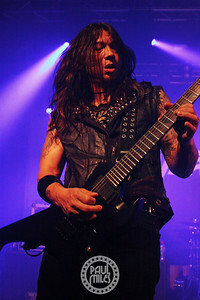 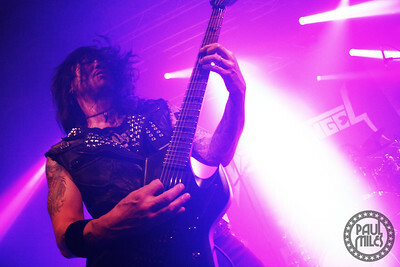 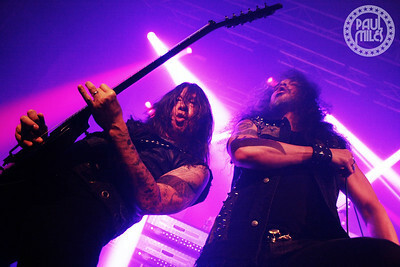 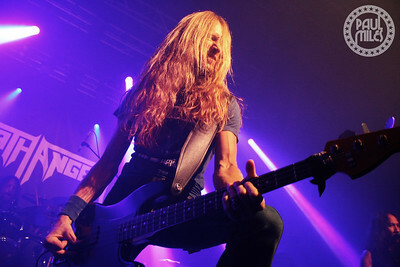 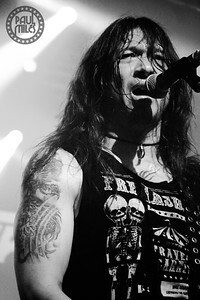 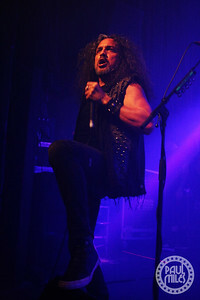 The Californians are touring behind their eighth studio album The Evil Divide that was released in 2016 and reached number 80 on the Australian ARIA album charts. 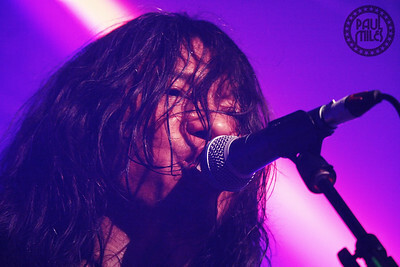 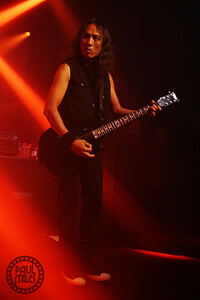 The band was initially active between 1982 and 1991, and now again since 2001. 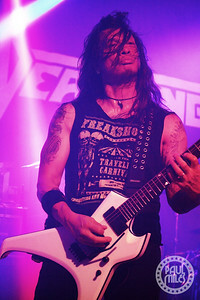 The line-up has remained the same over the last 9 years, which includes original lead guitarist Rob Cavestany, singer Mark Osegueda, rhythm guitarist Ted Aguilar, bassist Damien Sisson, and drummer Will Carroll.